As the likes of Citigroup have cut lending specialists have stepped in, but they lack bank-like capital cushions. Government-owned Ginnie Mae, guarantor of $2 trln in mortgage-backed paper, is exposed. It’s a reminder that swaths of the home-loan market escaped post-2008 reform. 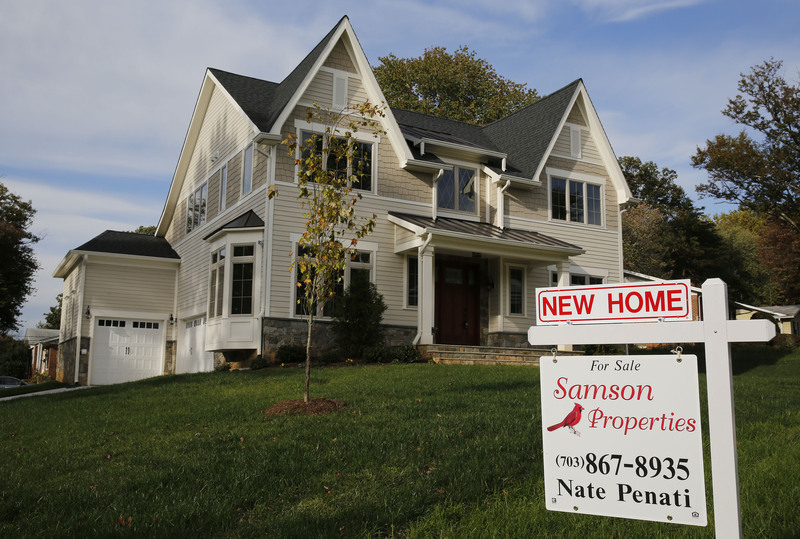 A real estate sign advertising a new home for sale is pictured in Vienna, Virginia, U.S. October 20, 2014. Michael Bright, President Donald Trump’s nominee to lead the Government National Mortgage Association, otherwise known as Ginnie Mae, told U.S. lawmakers on July 24 that his biggest worry is the potential for increasing liquidity stress among its lenders and servicers. He testified before the Senate Banking Committee for his confirmation hearing. He said that as interest rates rise, it puts liquidity pressure on issuers, especially the ones that aren’t traditional banks. Ginnie Mae guarantees principal and interest payments on mortgage-backed securities that support the housing-finance programs of the Federal Housing Administration, the Department of Veterans Affairs, the Department of Agriculture Rural Housing Service and others. Non-bank mortgage originators and servicers now represent about 75 percent of the loans packaged in securities guaranteed by Ginnie Mae. In June, Ginnie Mae said the total outstanding principal balance of MBS that it guarantees was about $2 trillion. Ginnie Mae is under the jurisdiction of the Department of Housing and Urban Development, led by Ben Carson.